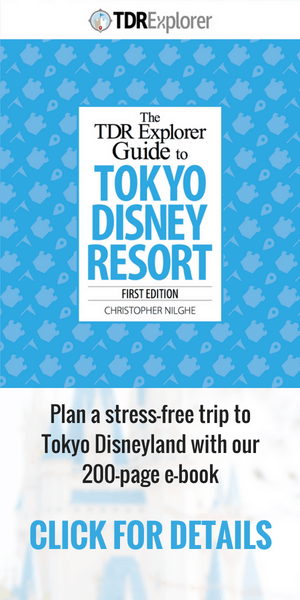 Huge Expansion Coming to Tokyo Disney Resort? A huge expansion plan for Tokyo Disneyland and DisneySea could be on the way. The rumoured $2.7 billion investment will add new lands and attractions, increase the parks’ size by 30%, and aim to attract foreign tourists and older guests. 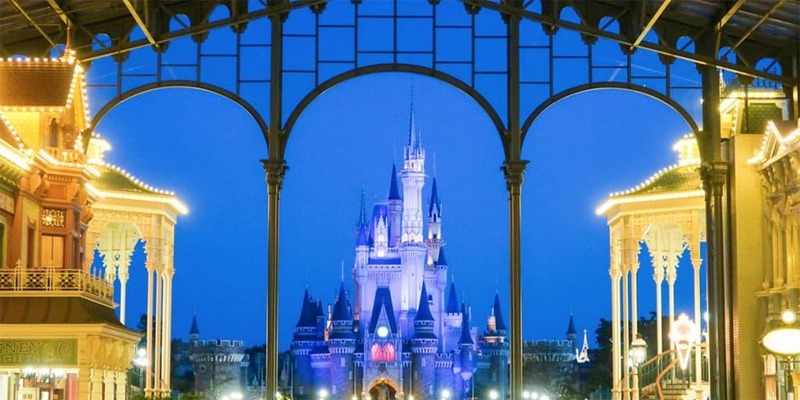 Multiple news sources in Japan and the US are reporting on the expansion plans, but Oriental Land Company, who own and operate Tokyo Disney Resort, have not announced anything. So take this all with a pinch of salt. The ¥300 billion ($2.7 billion) plans would see both Tokyo Disneyland and DisneySea expand to include new lands and attractions. One of the new areas could be Japan-themed to help attract new visitors. With Japan’s ageing population and a boom in tourists from other Asian countries, it makes sense to diversify the Park’s appeal to foreign guests looking for a uniquely Japanese experience. To make room for new lands, OLC will build a new multi-story parking garage to hold 4,000 cars, and then build the expansion on the existing parking areas behind Disneyland. DisneySea only has a small border with the current parking area, but has some space for expansion left next to Lost River Delta. Maybe we will see the return of the previously announced but then abandoned Frozen Port. Sources say that Oriental Land Company has started negotiations with Walt Disney Company. Disney will have to approve the expansion plans and Walt Disney Imagineering will take the lead designing the new areas. Details will be announced by May 2018, with construction rumoured to start by 2025. This would be the biggest investment in the resort since DisneySea opened in 2001, which cost ¥340 billion ($4 Billion US at the time). If these plans produce anything as mind-blowing as DisneySea then we’re in for a treat. Whether this news is true or not, there is lots for fans to look forward to over the coming years. Next year is the resort’s 35th Anniversary Celebrations (a perfect time to announce expansion plans?! ), then the already announced Beauty and the Beast, Big Hero 6, and Soarin’ attractions come to the parks in 2019/20. Information from Japan Times, Nikkei Asia Review, and Japan Today. What do you think of the rumoured plans for Tokyo Disney Resort? What would be your dream attractions to add to the parks? Let us know in the comments below, or on twitter and facebook.